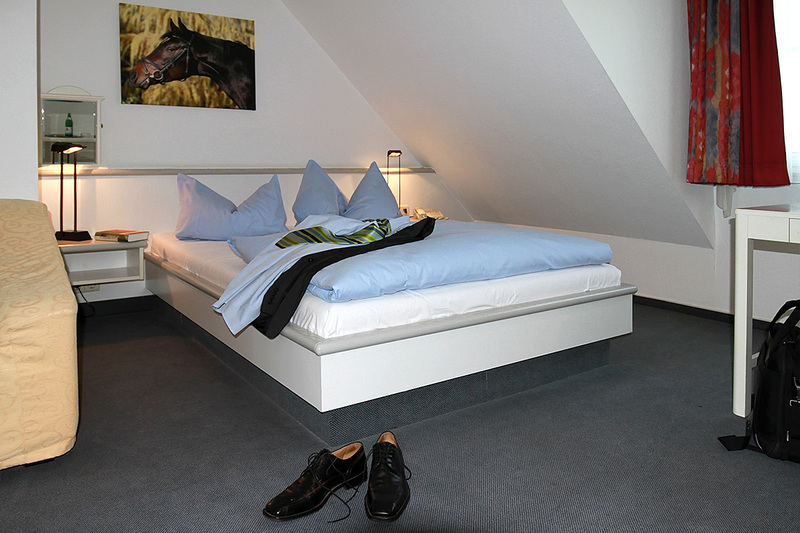 The Hotel Niederrhein has comfortable rooms, also for the disabled, which can be easily reached with one of our lifts. Our Hotel has spacious conference and function rooms as well as a number of boardrooms. 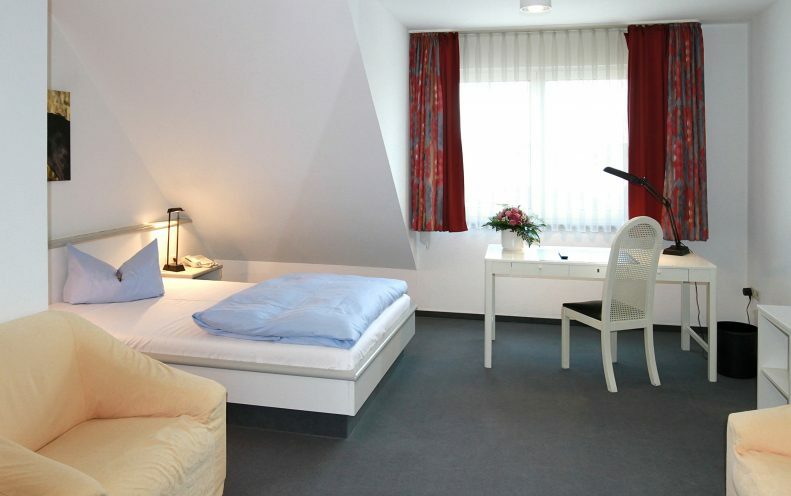 We have everything to make your visit to Voerde a memorable one – business becomes a pleasure here. We would like to warmly welcome you! Voerde is situated centrally on the eastern side of the Lower Rhine quite close to the largest and most important economic region of Europe, the Ruhr district, which you can reach from the hotel in just 20 minutes. Direct train and motorway connections bring numerous destinations within easy reach. Düsseldorf, the capital of North-Rhine Westphalia, and its exhibition grounds are about 50 km away, while the exhibition grounds of the city of Essen are approx. 40 km away. Hotel guests keen on shopping will enjoy a tour through the Oberhausen “CentrO” which numbers among the top European shopping and leisure centres and is only 20 km from the hotel. Voerde offers attractive sport- and leisure time facilities for their visitors. All in all there are about 200 km of bicycle and hiking trails along the “Rheinpromenade”, the nature protection area “Mommniederung”, along memorials and points of interests. 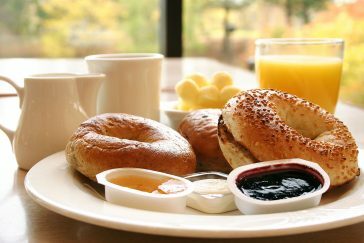 Select a generous breakfast from our breakfast bar in a friendly atmosphere. You will be spoilt for choice: coffee, croissants, cereals and fresh fruit, or if you prefer something more substantial we have delicious scrambled eggs and bacon to offer. What better way to relax in peace after a long day? 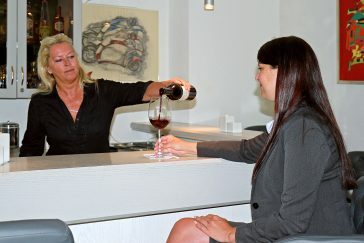 Our hotel bar provides the ideal atmosphere. Come and relax in one of our light, exclusive rooms, offering you every modern comfort: writing desk, color TV, telephone, wardrobe with a large mirror. 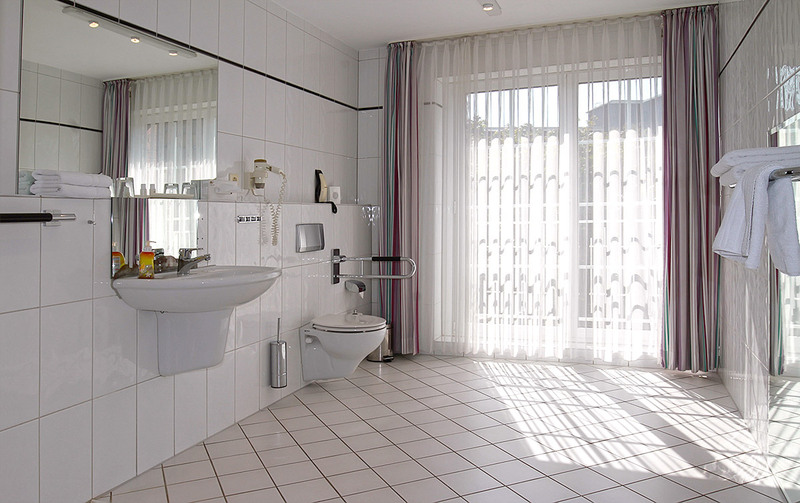 We have different types of bathrooms, each and every one of them being spacious and friendly. Sorry, no twin beds available.